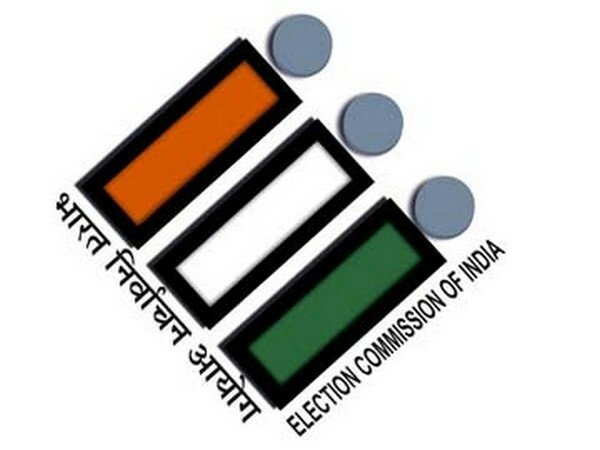 Nizamabad (Telangana) [India], Apr 2 (ANI): The Election Commission (EC) will use over 25,000 ballots units to conduct the Lok Sabha elections in Nizamabad, where 185 candidates are in the fray including Telangana Rashtra Samithi (TRS) and Chief Minister K Chandrasekhar Rao’s daughter Kalvakuntla Kavitha. This is perhaps for the first time the electronic voting machines (EVMs) with such a large number of candidates contesting in a single constituency will be put to use in the Lok Sabha polls. Nizamabad Lok Sabha seat consists of seven assembly segments. These are Armoor, Bodhan, Nizamabad, Nizamabad (Rural), Balkonda, Koratla, and Jagtial. In 2014, Kavitha won the seat with a margin of 1,67,184 votes. She had defeated Madhu Yakshi Goud of the Congress who had got 2,70,948 votes. Senior Deputy Election Commissioner Umesh Sinha said Tuesday that the polling staffs have also been increased for the constituency. “Special observers are also coming to carry special awareness programme on EVMs and VVPATs. 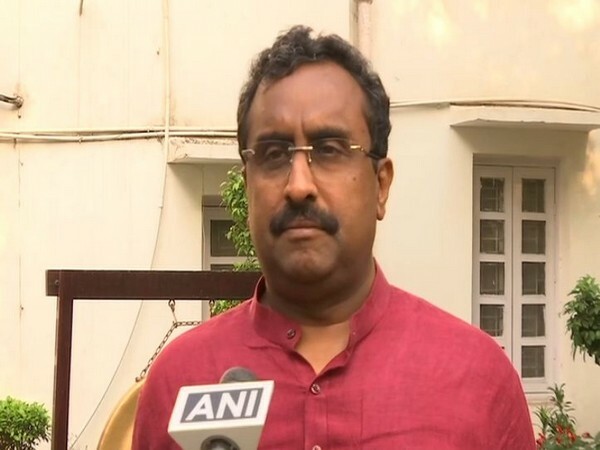 All EVMs have been tested and will reach the constituency within two days,” he said.